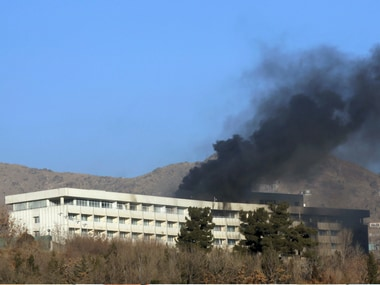 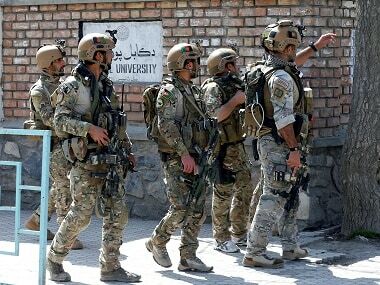 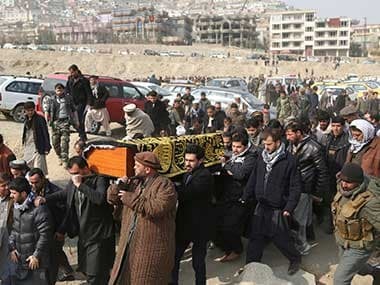 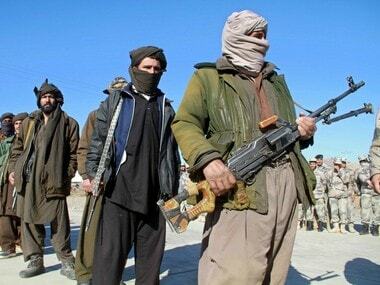 Saeeb Khan Elham said on Friday that insurgents launched a wave of attacks on compounds and police security posts in the Qarabagh district in Afghanistan late on Thursday . 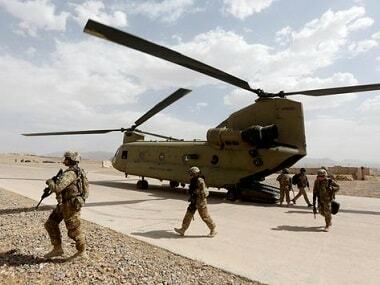 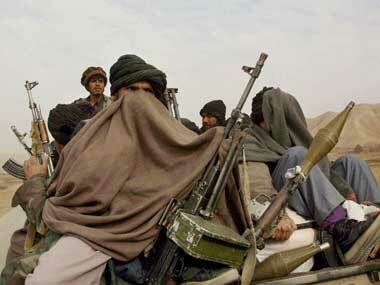 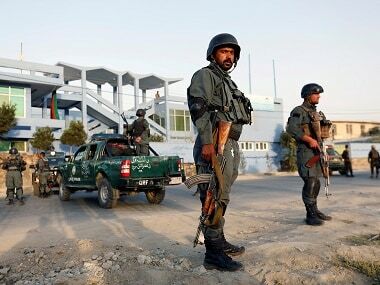 An Afghan official says Taliban insurgents have killed three Afghan soldiers in an attack on a checkpoint. 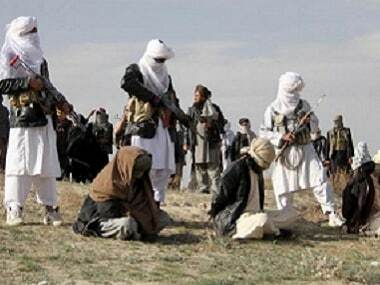 The Taliban killed 13 police in an attack on a checkpoint early today in the northern Kunduz province, an official said. 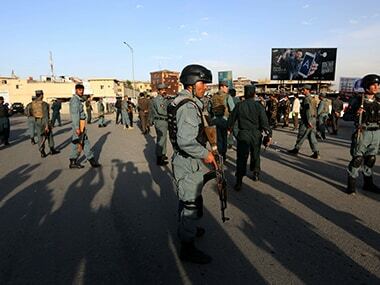 An Afghanistan official says at least nine police officers have been killed in separate attacks by Taliban insurgents on police checkpoints in eastern Ghazni province.